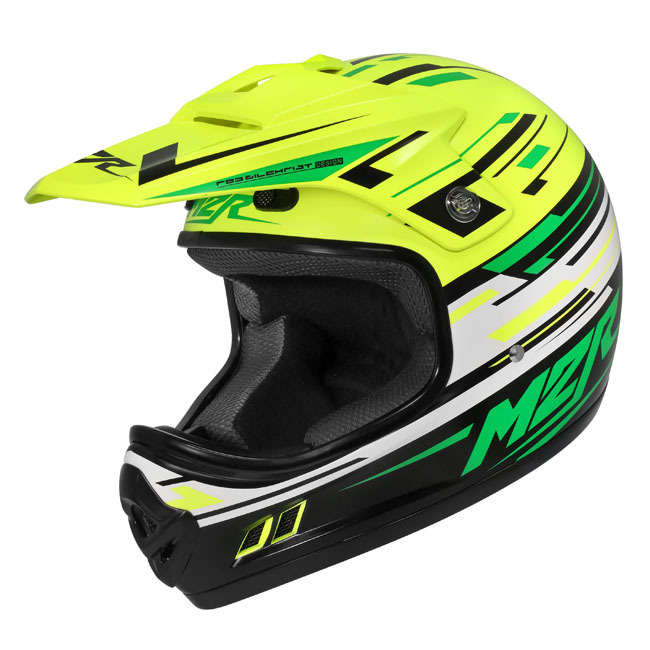 The new MX2 Junior Youth helmet is our latest entry level M2R helmet designed specifically for youth riders, with no compromise on safety! It features a smaller, lighter shell that is perfect for young riders' necks. 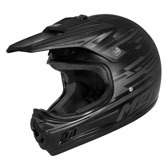 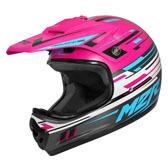 The MX2 Junior is the perfect helmet for junior riders starting out, and has the features and safety of an adult helmet at a price the family budget can handle! 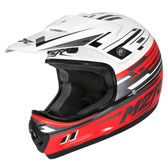 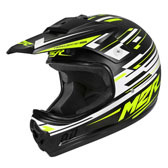 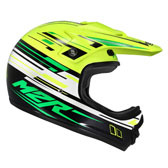 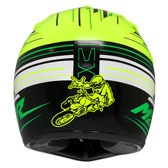 The new MX2 JR helmet is arriving just in time for Christmas!